Designed to remove diesel particulate matter or soot from the exhaust gas of a diesel engine, it is inevitable that DPFs will need cleaning and servicing from time to time. DPF Recovery explains how it can help. DPF Recovery’s cleaning systems use the latest equipment to provide the full spectrum of cleaning services to industry standards. Liquid cleaning is carried out using the Flash Cleaner Machine, but air blast and thermal cleaning services are also provided, employing the FSX system. 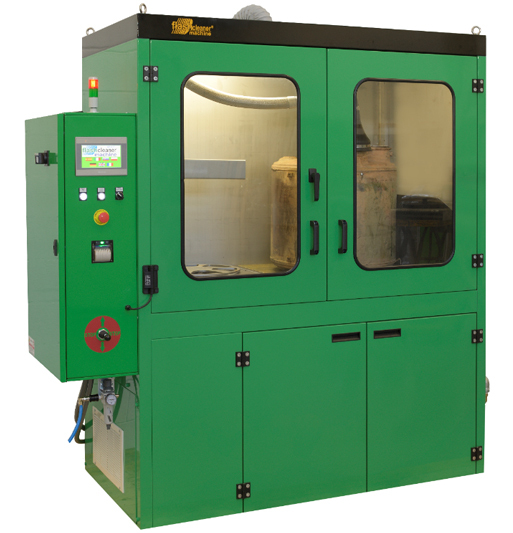 The Flash Cleaner Machine works by flushing the DPF with carefully calibrated, pressurised jets of water mixed with a Bio- enzyme cleaning agent, totally removing all PM10 particulates (this is particulate matter which is 10 micrometres or less in diameter), oil and cerium residuals, but leaving any precious metal coatings unaffected. The support on offer covers large fleets, to individual workshop requirements, with job specifications met in a timely and cost- effective manner. In addition, if a DPF/SCR unit is beyond repair, DPF Recovery can provide a replacement service. 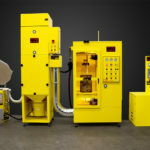 The Flash Cleaner Machine provides an effective solution for DPF cleaning, with a system which guarantees the complete removal of PM10, cerium and oil deposits without damaging the filter. The technology allows DPF Recovery to clean every kind of particulate filter for passenger cars (including Euro 6), buses and trucks, as well as catalysts of large trucks (SCR). The equipment is designed so that users can run the entire cleaning cycle (washing and drying) with one machine only, enabling the cleaning process to be faster and less expensive than alternatives. 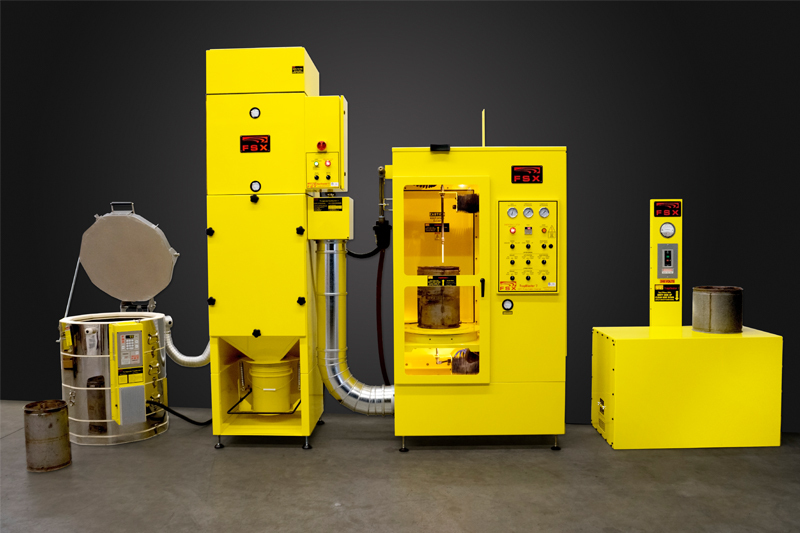 For ease of use, the Flash Cleaner Machine ensures DPF Recovery doesn’t have to cut, bake or weld the filter – nor does the filter need to be dipped into an ultrasonic tank and then put it into an oven. The DPF is simply placed into the machine, and the touch of a ‘Start’ button begins the process. When the cycle ends, the clean DPF is taken out and returned to the customer.